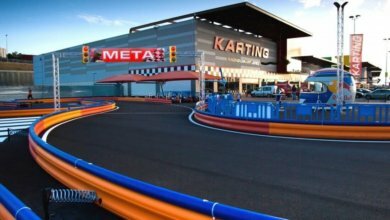 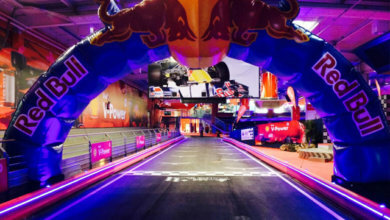 Paris Dakart Area Recreativa S.A. has created and developed the brand RACING DAKART, an innovative go-kart business concept whose main values are: safety, aesthetic and profitability. 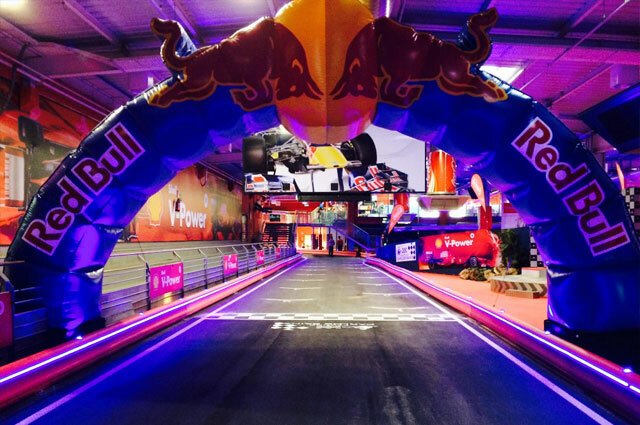 Developing and working with the safest protective barrier in the market: PROTEX KARTING. 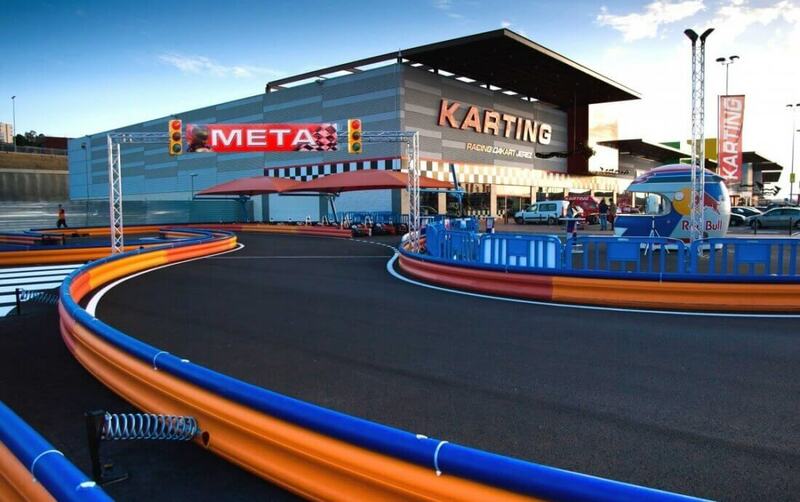 The Brand RACING DAKART is the result of more than 25 years of experience in karting and pioneers in the development of go-kart circuits in commercial areas and amusement parks. 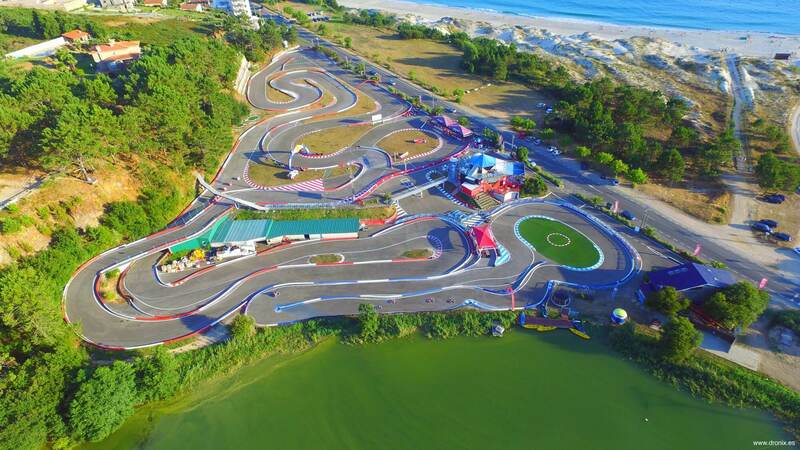 RACING DAKART highlights mainly for its safety, the spectacular aesthetic of the circuits and the perfect integration within the commercial operators community. 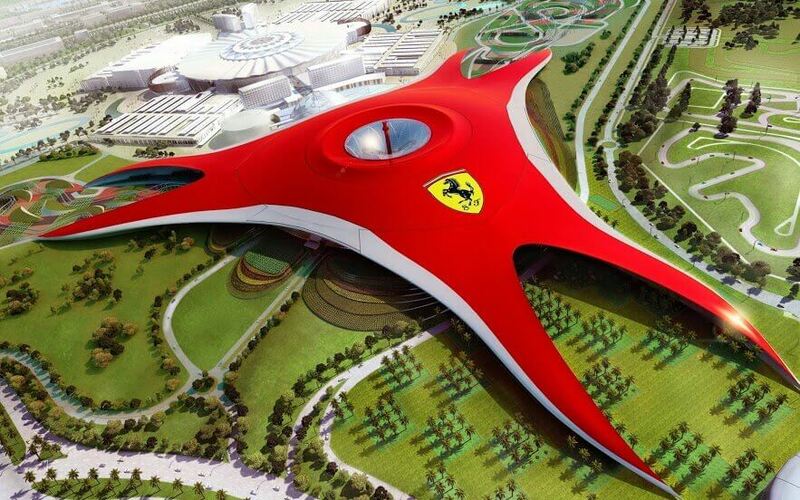 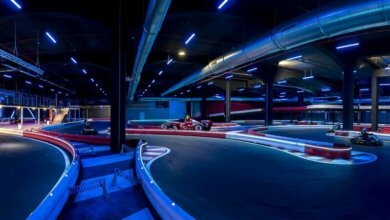 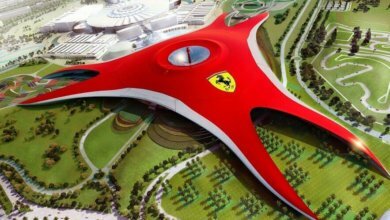 We design and create sports facilities consisting in outdoor/indoor circuits for karting practice. 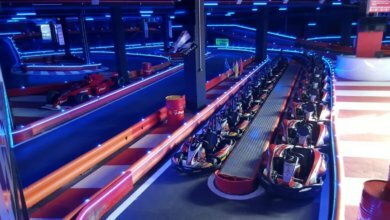 We own the best products in the market: the best karts, the best protections (PROTEX KARTING), computer time control systems, business management software and all the know-how required for circuits designing. Our team has architects, engineers, security and automotive technicians… all of whom have demonstrated experience in the go-kart world, this is our best warranty.